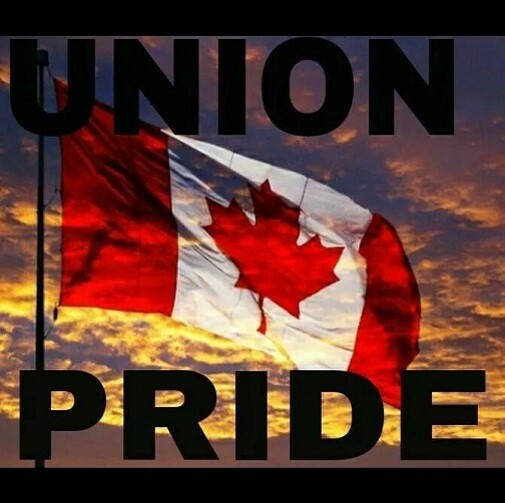 Why should your union become involved in the activities of the Grey-Bruce Labour Council? A Labour Council is a local or regional labour central where unions and “like minded” organizations come together to share knowledge and consider and plan activities that will move a socially responsible agenda forward within the community or region where they reside. Unions often need training, information and support. Labour Councils capably provide these services by offering a variety of labour produced courses, information from the Canadian Labour Congress and mutual aid in the event of strike, lockout or lay off. Labour Councils provide delegates to assist and, where seats are designated to Labour, to sit on the board of directors of agencies that provide assistance to members of our community or region that may experience job loss, poverty, abuse and violence, and the many forms of tragedy that unfortunately afflict our society. Local Labour Councils are able to undertake all these activities only because local unions, federations, lodges and associations attend Labour Council meetings and support the local Labour Council. A strong Labour Council is only as strong as the commitment of local unions to become involved with the Labour Council and local unions are only able to access the services of the Labour Council when local unions commit to involvement with the Labour Council. This entry was posted in Uncategorized on March 8, 2016 by greybrucelabour.